An Open Mosque (Masjid) Day is an ideal way of helping the wider community to better understand Islam and practices of American Muslims. Misconceptions and suspicions can be dispelled, interest and respect inspired and barriers broken down between different religious and cultural groups. Attitudes and relationships can be transformed when people who are not at ease with Islam and American Muslims are welcomed into Mosques and invited to see and learn for themselves. 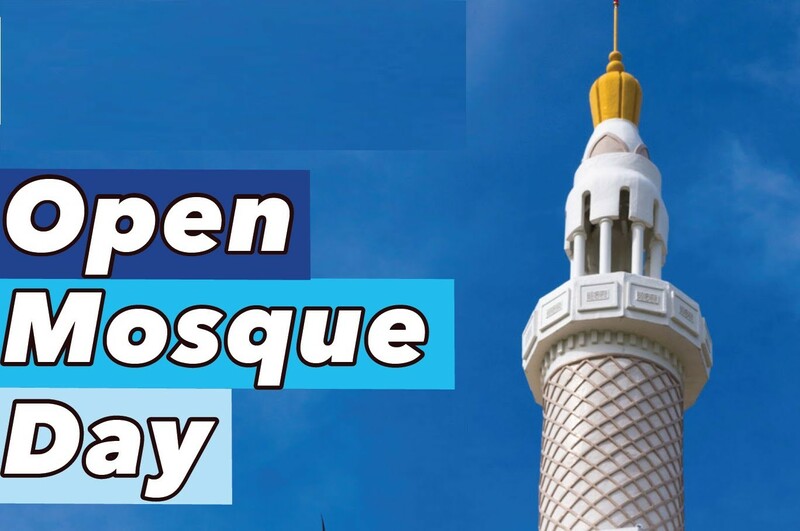 Holding an Open Mosque Day in the spirit of friendship and conversation can be an extremely valuable way of promoting intercultural understanding in an increasingly diverse society. However, we are often quite ignorant of the traditions, customs and lifestyles of those we come into contact with every day. Lack of knowledge and understanding leads to prejudices. Media presentations of particular groups often contribute to those prejudices. Cultural communities and faith groups increasingly have to take responsibility for eradicating others’ misconceptions of them and give a more accurate view of themselves. There is an increasing need for initiatives that inform and educate others about differences and diversity. What is important to remember is that the purpose of these events is to interact and engage with people of other cultures or faiths. When you first go to a religious congregation, community group or other organization to invite them to your event they may be reluctant for a whole range of reasons. The most common reason is suspicion that this is an attempt to proselytize and convert others. It is therefore extremely important that you put them at ease by explaining at the outset that your intention is not to convince the congregation of your own faith but simply to engage and interact with them. On the day of the event, it is important to impress upon your team that they should not engage in theological discussion unless it is prompted and then only to inform rather than convince. Dialogue is interaction with others while respecting them as they are. Some friendly tips by a Christian on what to expect when visiting Muslims. on Sunday, October 29, 2017.